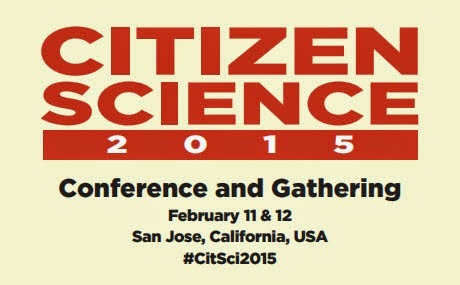 OpenScientist: Care to Team Up on Some Citizen Science Conference Sessions? Wonderful, Your articles are very informative with lots of new ideas and innovations. Nice to find such informative blogs over internet. These are really impressive. Lovely blogging. Keep sharing more. thanks a lot. Thank you for sharing! Glad to hear the news!